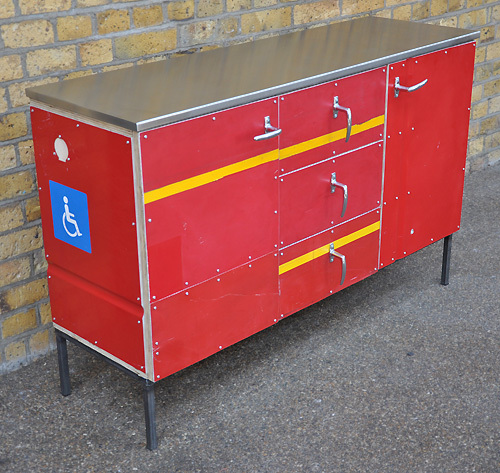 Elemental friend and collaborator Rupert Blanchard (that's him in the picture) was recently featured in the Independent newspaper - 'combining high design with street-level scavenging'. 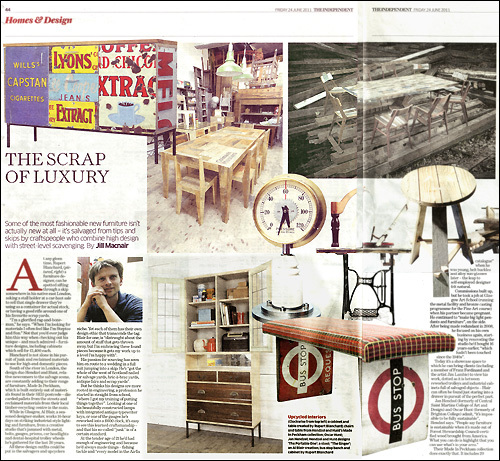 We were pleased to see that some of the pieces that we have sold over the last 12 months were featured in the article. 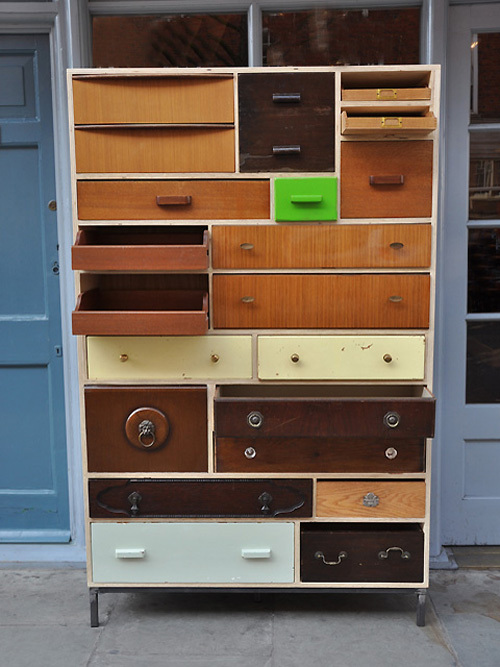 "An upcycled piece is a stand-out piece of art." We have several pieces currently available for purchase. You can see them online or visit us at our Spitalfields store for a closer look...these are just a few of our favourites.